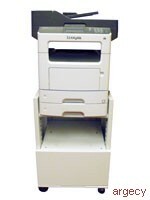 The network-ready Lexmark MX310dn MFP with 2-sided printing includes printing standard includes 256MB standard printer memory and has print, copy and scan and fax speeds as fast as 35 ppm. The network-ready Lexmark MX410de MFP with 2-sided printing includes printing standard includes 512MB standard printer memory and has print, email, copy and scan and fax speeds as fast as 40 ppm. 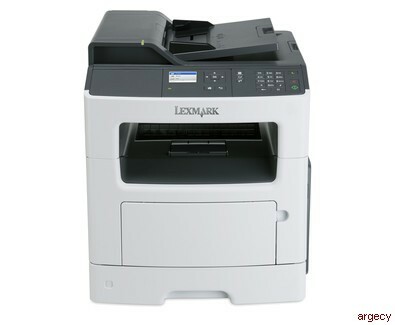 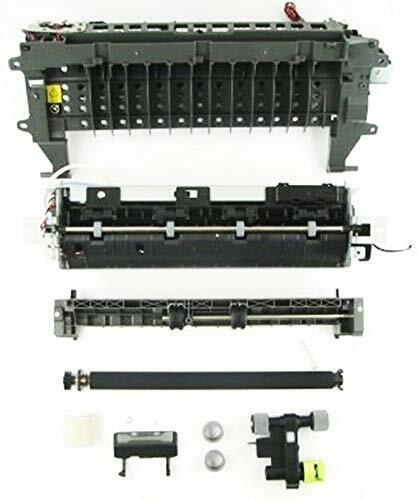 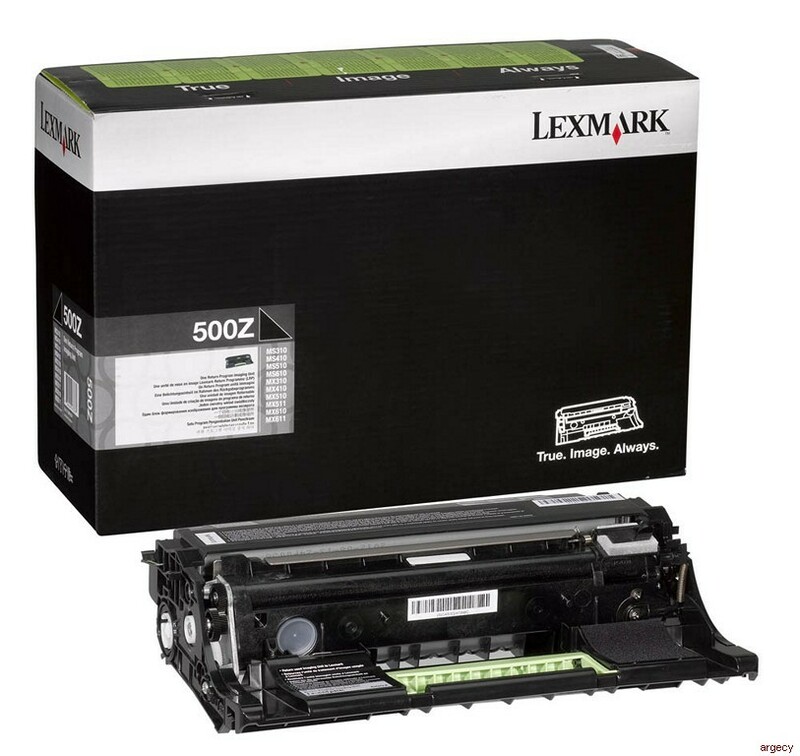 Looking for Lexmark MX310 & MX410 Parts?